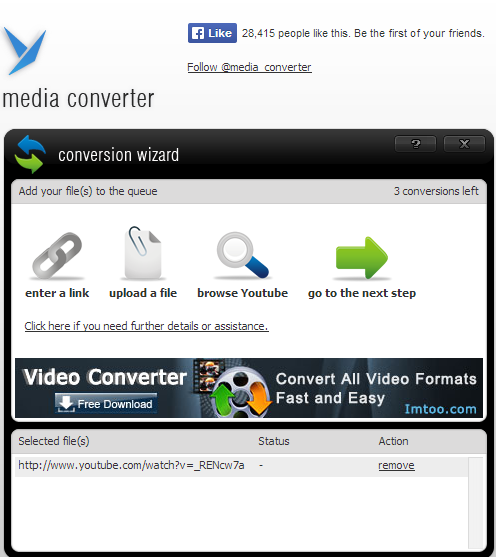 Step 1 :- Visit www.Youtube.com and Search for Video which you want to download. 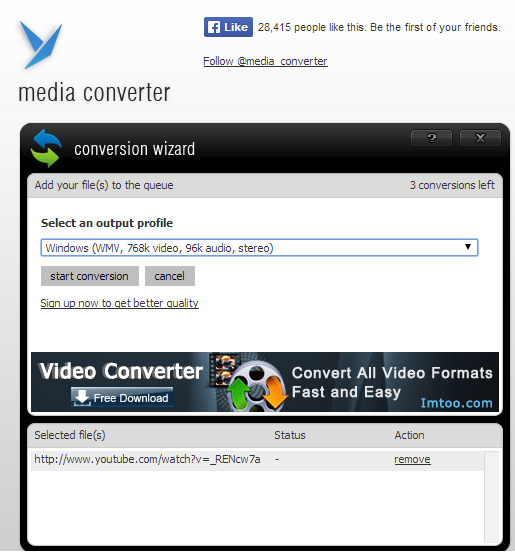 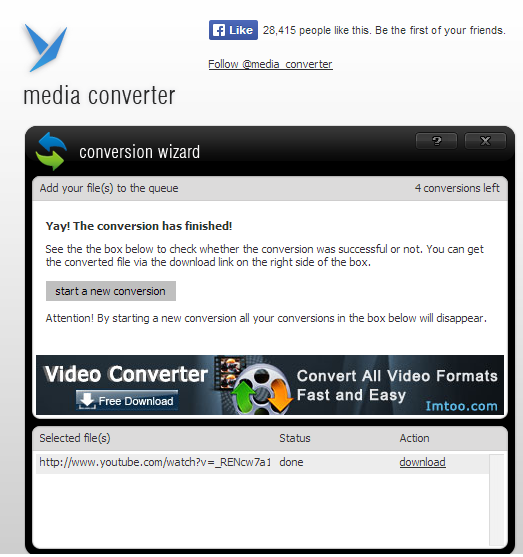 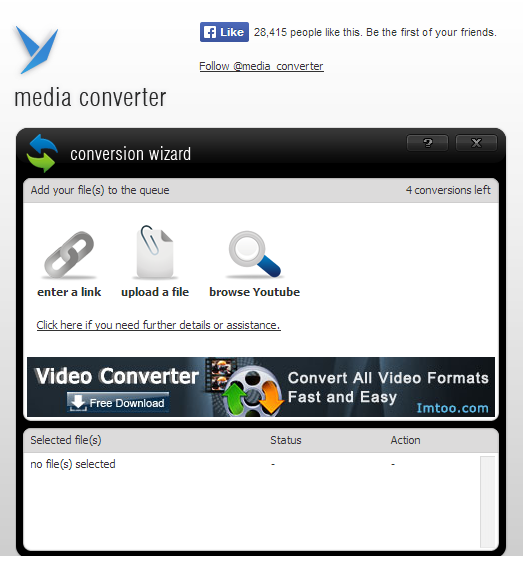 Step 3 :- Now Goto Media Converter. 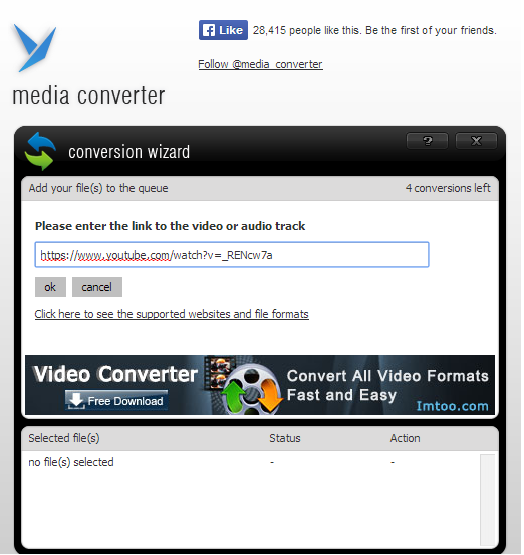 Step 4 :- Click on Enter a Link.